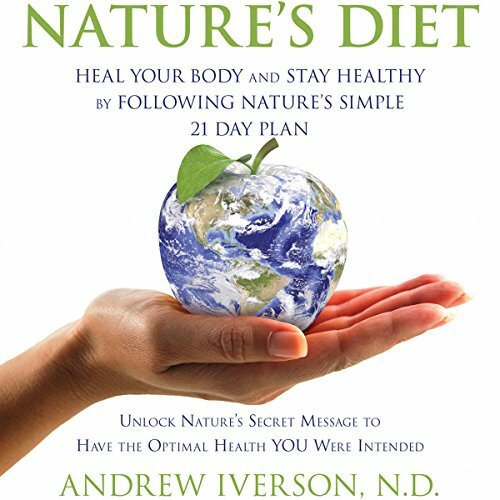 Showing results by narrator "Andrew Iverson"
If you think eating less, skipping meals, drinking fruit juices and protein drinks, and eating non-fat foods is the way to a healthy, slender new you, think again. What if I told you that your favorite fruit could be contributing to your growing waistline and putting you at risk for diabetes and heart disease? Did you know that what you eat can affect your energy, your memory, your mood, and even how you think? Certain foods can even make a child behave poorly and lose focus in school. Learn ways to begin using your inner coach to keep. 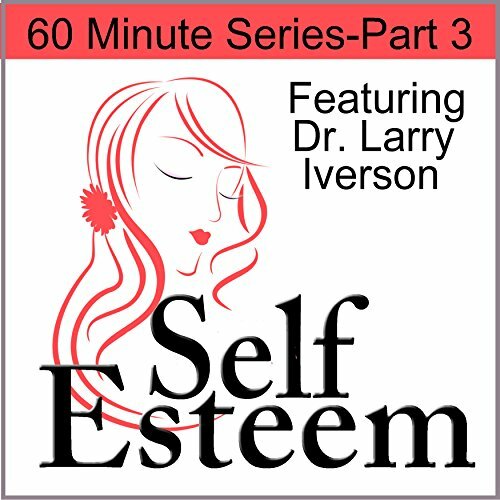 Psychologist, trainer, and author Dr. Larry Iverson will guide you through this insightful journey, just as he has done with thousands. 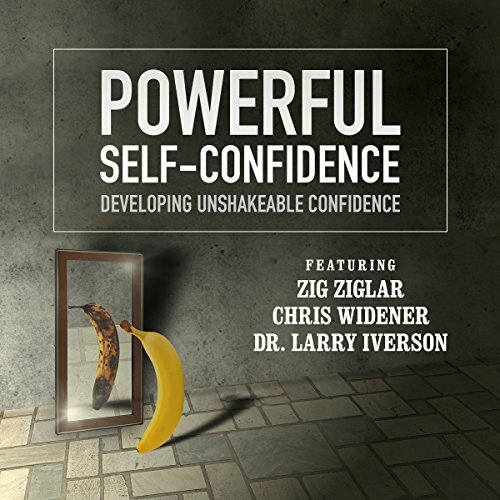 Using this powerful strategy you can begin taking control of your mind and life today!